This entry was posted in Happy Birthday!, Reunion by adunate. Bookmark the permalink. 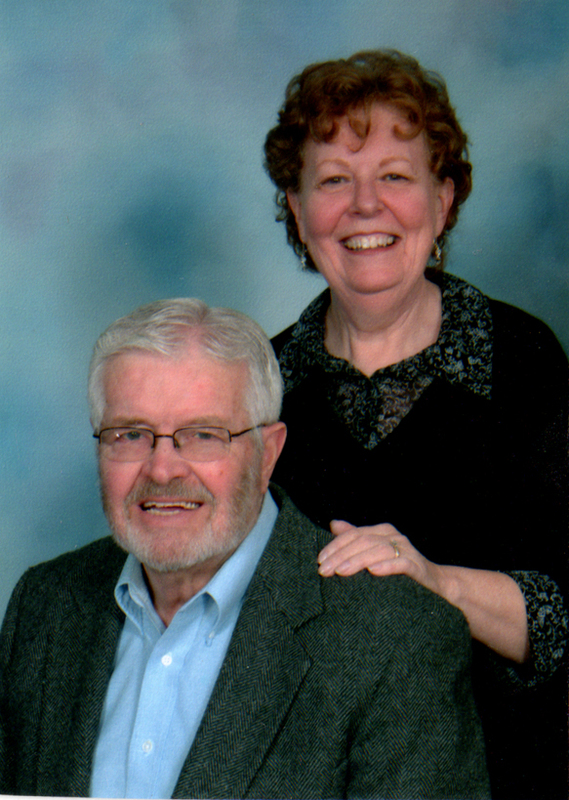 Jan, thanks for being part of the Amos family! And thanks for all you do for us! Looking forward to next weekend! I think that, “Sure, why not?” quote came straight from Lake Wobegon. Happy Birthday Jan! Early Happy Birthday Jan!!! And yes, we are truly blessed to have you in our family. Happy Birthday Jan. You have been a super addition to our family. Elaine and I always enjoy getting together with you and Duane for good conversation and laughs. 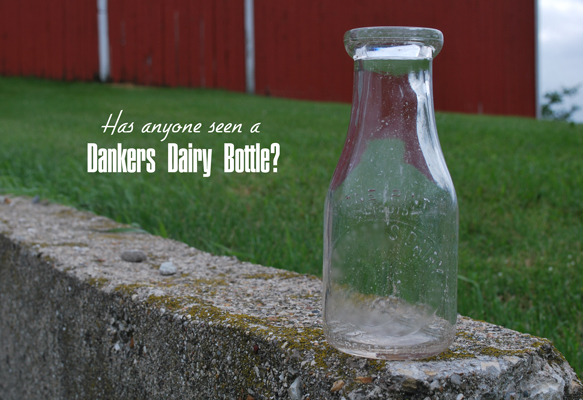 We will be looking for Dankers Dairy milk bottles but you may have to start your own Dankers Dairy to get such bottle.